Refer your patient to a CVMC Cardiologist. Find the heart care provider that's right for you and your patient. We understand that your patient's care begins and ends with you. That's why our cardiologists work with referring physicians like yourself througout the course of treatment. Please choose a local CVMC cardiologist below and contact them at 802-225-5660. 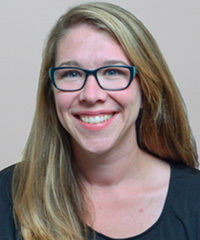 Melissa Beaudry, FNP-BC is a family nurse practitioner at the CVMC Cardiology practice. 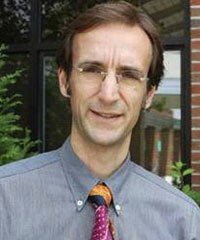 Michael G. Hayes, MD, FACC earned his medical degree at the University of Vermont College of Medicine. He completed his internship and residency at Fletcher Allen Health Care. Dr. Hayes performs diagnostic cardiac catheterization, transthoracic and transesophageal echocardiography, stress testing (treadmill/pharmaceutical), cardiac nuclear imaging, and stress echos. 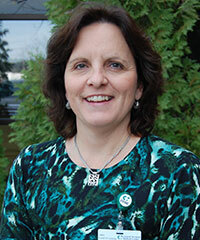 Kim Ladue, FNP-BC, CVNP-BC is Board Certified as an Nurse Practitioner in Cardiovascular Medicine. She is one of 200 in the country to have this certification and the only one in New England. 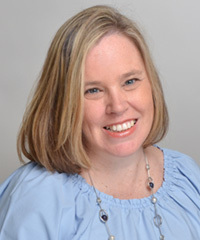 Kim earned her BSN at the University of Phoenix and her MSN at Gonzaga University. 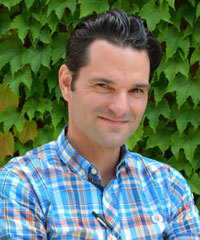 Stefan Lischke, MD, PhD earned his medical degree at the University of Rostock, Germany. He completed an internship in Internal Medicine at Fletcher Allen Health Care, a residency in Cardiology at Heart Center Rostock, Germany and a residency in Internal Medicine at Fletcher Allen Health Care. Dr. Mueller was born and raised in Germany where he received his MD at Ruprecht-Karls-Universität in Heidelberg, Germany. 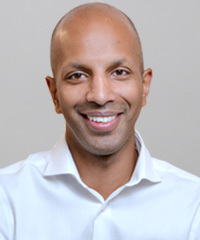 He did his Residency/Fellowship in Internal Medicine/Cardiology at the Department of Medicine/Cardiology, Westfälische Wilhelms-Universität, Münster, Germany and completed a Postdoctoral Research Fellowship at Gazes Cardiac Research Institute, Medical University of South Carolina (MUSC), in Charleston, South Carolina. 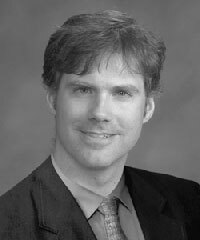 After moving to the US with his family, Dr. Mueller completed a second residency in Internal Medicine at Fletcher Allen Health Care (FAHC) and the University of Vermont. In June 2011, he completed a Fellowship in Cardiovascular Disease and Clinical Cardiac Electrophysiology at FAHC. He is certified by the American Board of Internal Medicine with subspecialty board certification in Cardiovascular Disease and Clinical Cardiac Electrophysiology. Preeth Sundaran, MD, is a cardiologist at Central Vermont Medical Center.